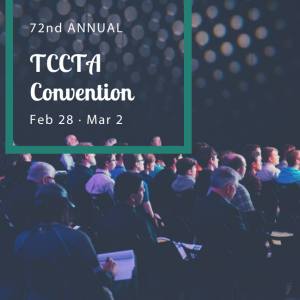 TCCTA’s 72nd Annual Convention is finally back in Houston! 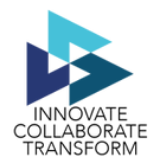 Here is your chance to network, learn from your colleagues, connect with other professionals who “get it” and grow. 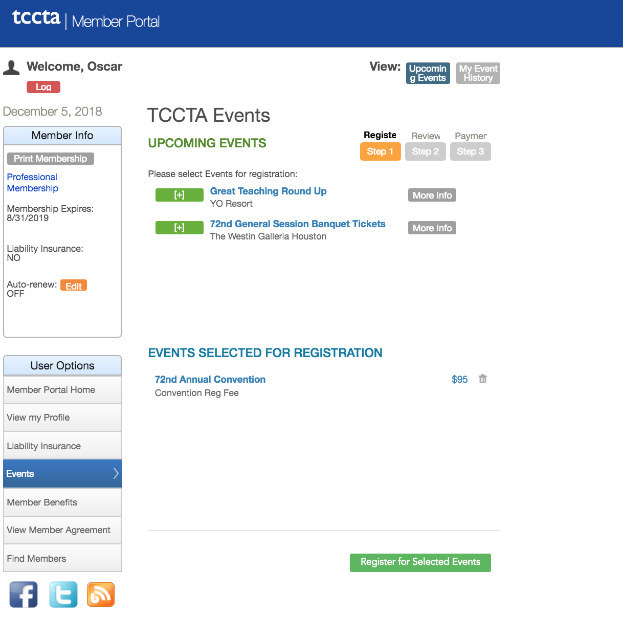 A TCCTA Convention badge is your all-access pass to the best classroom pedagogy and technology, community college specific exhibitors, nationally renowned speakers, and a state-wide network of peers and education partners. The Convention welcomes over 80 colleges and offers over 150 programs. Join us for the biggest event of the year! Scores of sessions and exhibits to keep you up-to-speed on the latest textbooks, software, equipment, retirement resources, and more. GIFTS (Great Ideas for Teaching Students) showcasing innovative ideas your colleagues are using in their classrooms, right now. 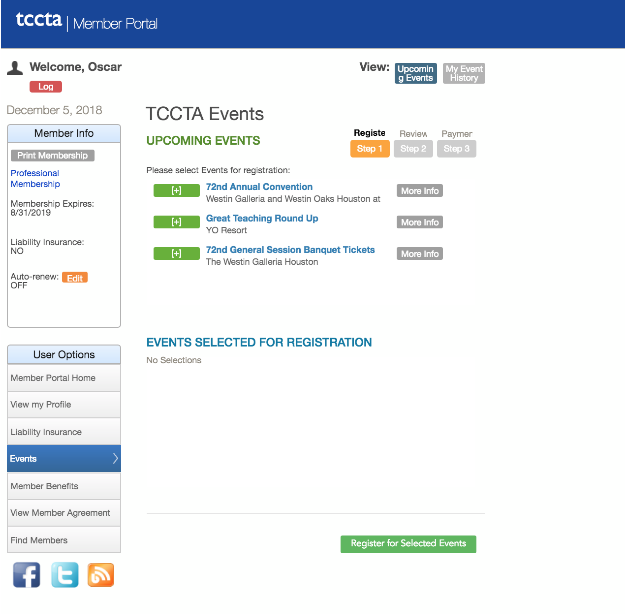 100+ section meetings covering virtually every teaching discipline. 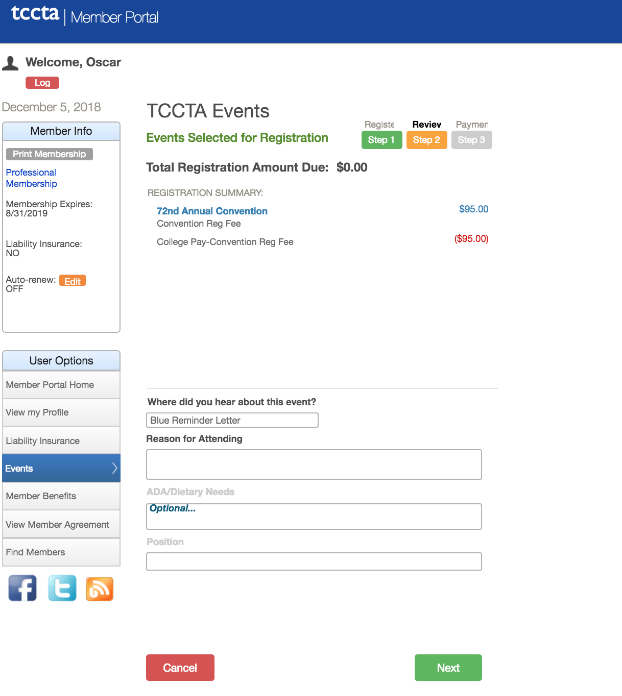 ACC pays the convention registration fee for faculty to attend the TCCTA convention, but you must be a member to attend. Please note that ACC pays registration only and does not pay travel costs unless you acquire that funding from your department. Need more help registering? Click below for an easy step by step guide with screenshots! 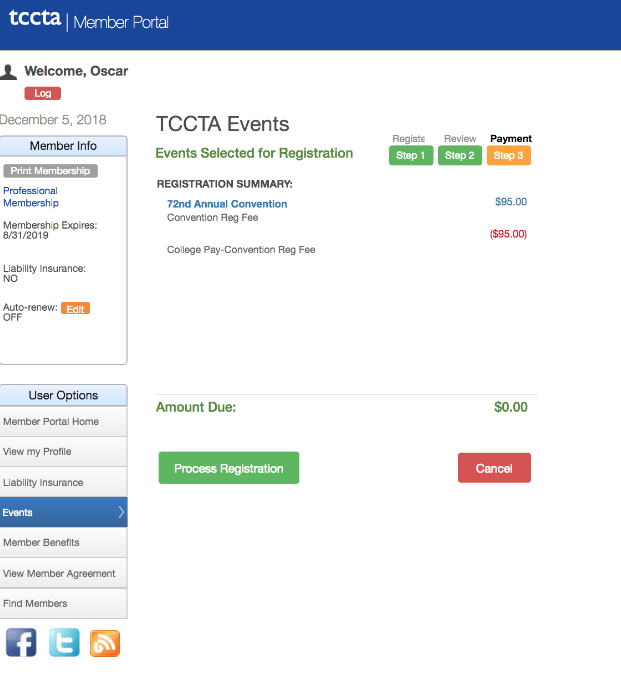 -They can also click on ’72nd Annual Convention banquet ticket” but the member would have to pay out of pocket.